I borrow a guitar and perform Jaywalking at the New Year’s party for international students at Tianjin University on Dec. 30, 2016. 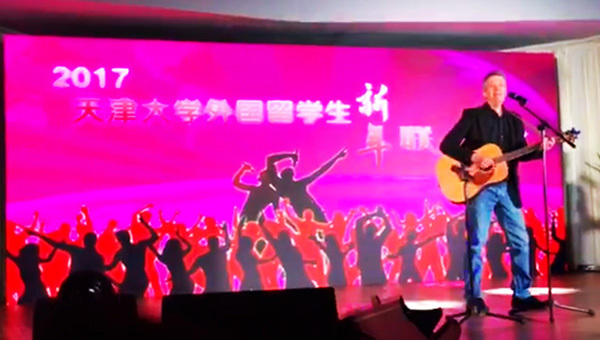 I perform one of my original songs at the 2017 New Years party for international students at Tianjin University, Dec. 30, 2016. This entry was posted in Music on January 8, 2017 by jonochshorn.